The 2017 International Day of Persons with Disabilities pledges to “leave no one behind”. This year’s theme, announced by the United Nations, is “Transformation towards a sustainable and resilient society for all”. Chaeli Mycroft, an ability activist with cerebral palsy, has done a great deal for both these ideals since founding The Chaeli Campaign in 2004. One of five girls aged 6 to 12 at the time, she’s an inspiring example of life-long activism. 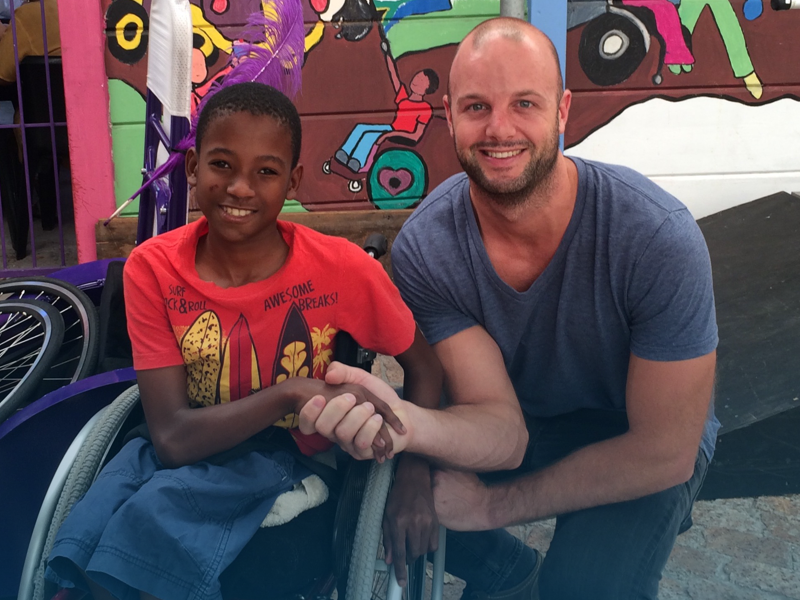 Catch Chaeli in this informative video about disability by “wannabe vlogger” Adam Spires, in which he climbs Table Mountain’s Devil’s Peak in Cape Town with a group of disabled friends. Support The Chaeli Campaign or find more disability-related charities by browsing GivenGain!